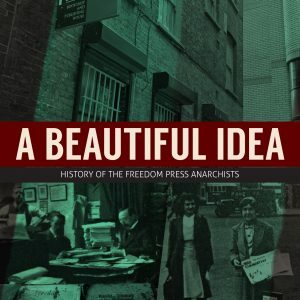 This book consists of a score of articles which Peter Kropotkin contributed to the anarchist paper Freedom during the twenty-one years of its existence, from 1886 to 1907. 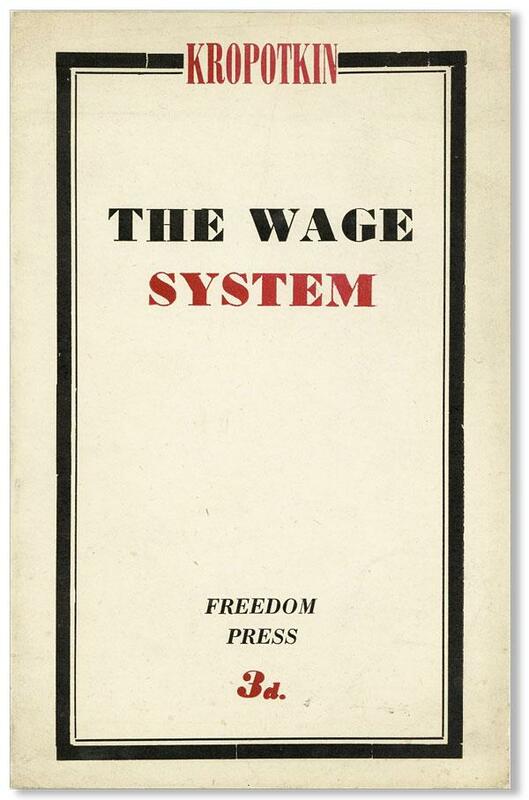 During the same period he was writing the articles in the French anarchist press which were later collected as a well-known book, The Conquest of Bread. 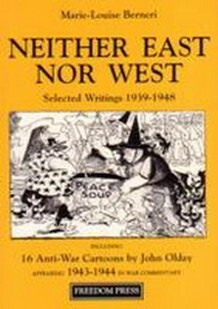 He intended these article from the British anarchist press to be collected as a book in the same way, but for various reasons this didn’t happen at this time. It is only after a century that they are at last published as he wanted, with the general title Act for Yourselves taken from one of them to express their message. 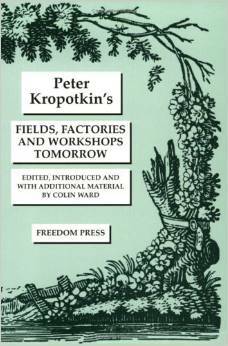 Kropotkin wrote these articles to apply the theoretical principles of anarchist communism to the practical problems of the Britain he was living in a century ago – which is so unlike and yet at the same time so like the Britain we live in today. 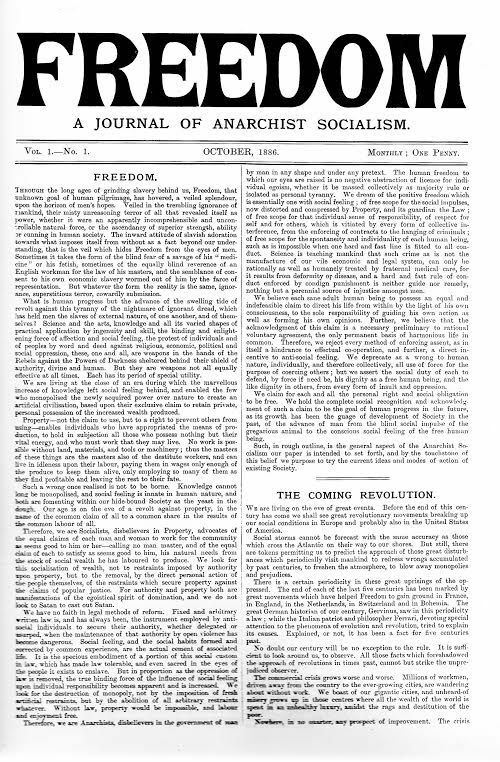 He argued that the revolution which was approaching would be international and national but also regional and local, that it should be social and economic as well as political, that it should consist not just of a change of regime or an extension of parliamentary democracy but should be based on the direct action of the mass of the people, the abolition of authority and the expropriation of property, and that it should culminate in the satisfaction of personal needs and the establishment of complete liberty and equality. 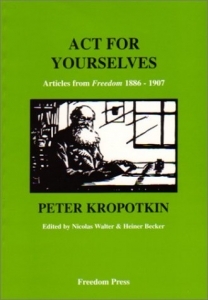 Act for Yourselves is not one of Kropotkin’s great works, but it is a valuable lost work, written when he was at the height of his powers and well worth reading as a minor classic of anarchistic journalism which remains both interesting and important after a century. The editors have provided a scholarly introduction and notes.